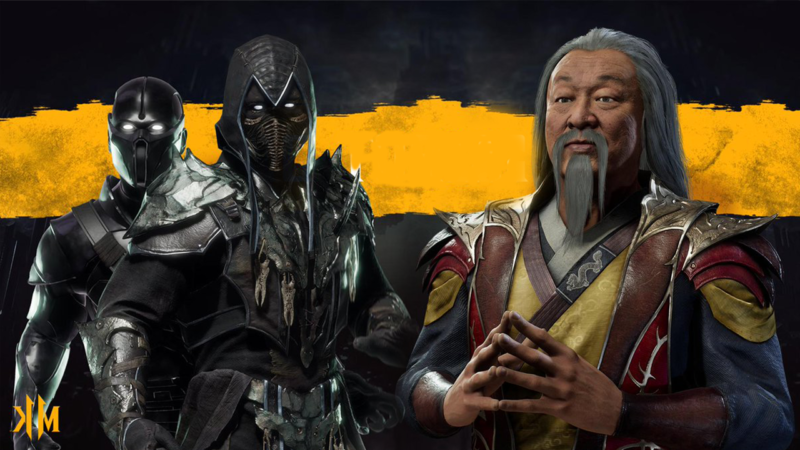 Noob Saibot makes his return to Mortal Kombat alongside Shang Tsung who is being played by, both in voice and likeness, Cary-Hiroyuki Tagawa, the actor who played the first final boss in the original live action movie!! 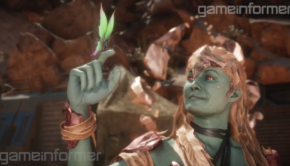 Shang Tsung makes the roster as the first DLC character and will play a large part in the Krypt game mode something longtime fans of the series and the character should be looking forward to when the game officially arrives. 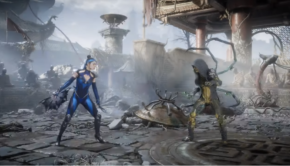 We have added the panel below so you can gather additional details about the game’s development and future plans. 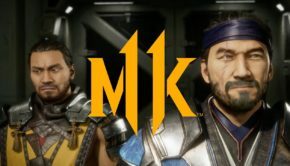 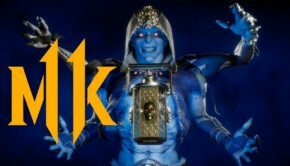 Mortal Kombat 11 arrives on April 23rd for the PlayStation 4, Xbox One, PC via Steam, and Nintendo Switch.